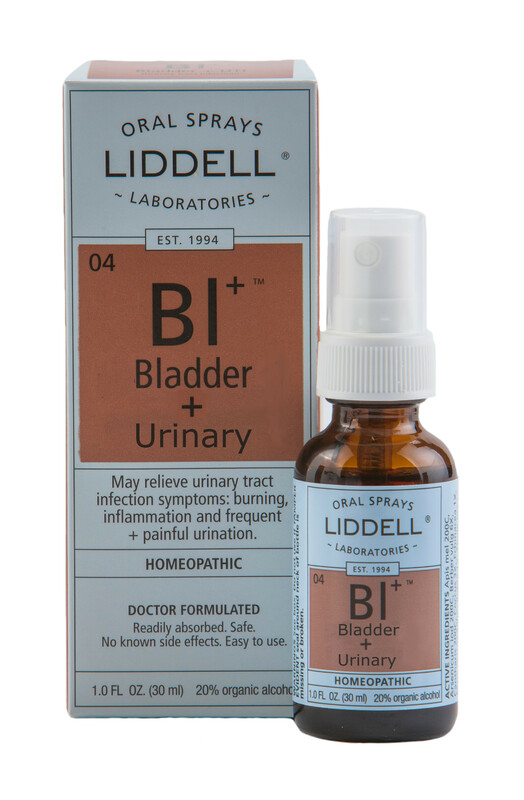 Liddell’s Bladder + Urinary formulation may aid in the temporary relief of symptoms and may aid in lessening further occurrences of urinary tract discomfort. SKU: 363113336962. Category: Pharmacy. Tags: Bladder, homeopathic, Liddell, Urinary. 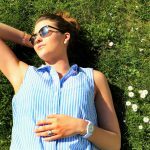 Bladder + Urinary may relieve urinary symptoms: burning sensation, frequent need to urinate, inflammation, and painful urination. Adults & Children over 12: Spray twice under the tongue three times per day. For severe symptoms, dosage may be taken up to six times the first day. Continue dosage for fourteen days after symptoms have subsided.